Want to understand how to get more customers to engage with your website? Our website audit will delve into every SEO ranking factor to uncover where you are strong, but also where there is room for improvement. 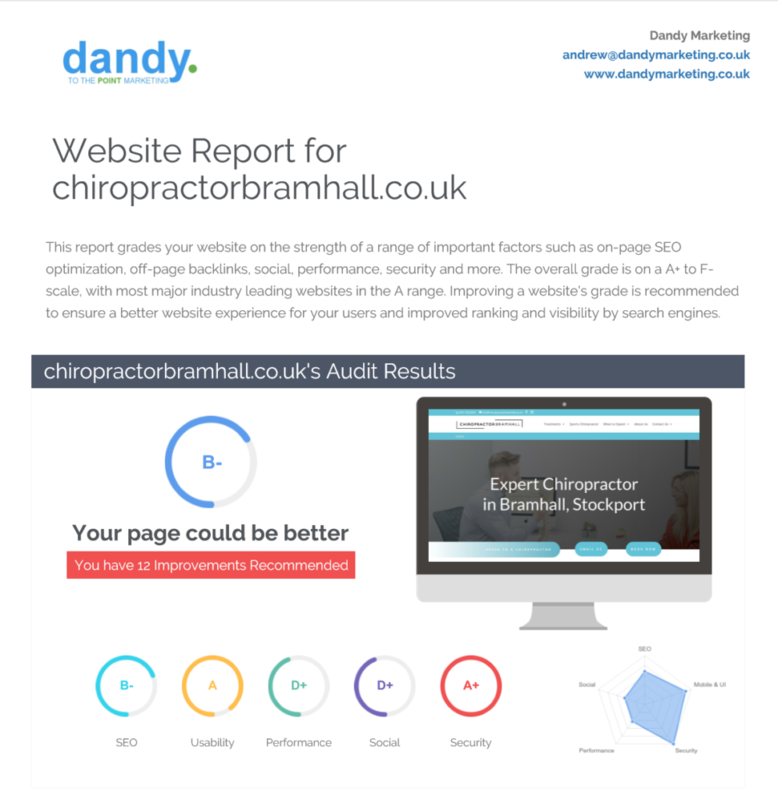 From Meta Data to Image Optimisation, Back-link Analysis to On-site content Review, our audit will give you everything you need to start making improvements to your website and boosting it up the search rankings. Meta Data is what search engines like Google use to crawl your website and understand what it’s all about, Having this information correctly optimised is key to improving your websites search rankings. Search engines use back-links from other websites as an indicator of a page’s authority and relevance. Put simply, the more high quality links you have pointing to your website, the better authority and ranking potential your site will have. Page Speed is a critical ranking factor for Google, as sites that take a long time to load put off potential users and aren’t easy to navigate. Google loves fast sites, as they create a better user experience. We’re a remote Digital Marketing Agency aimed at helping businesses of all shapes and sizes grow their brand online, drive more traffic to their website and ultimately increase enquiries and sales. We believe we’re what a marketing agency should be. Innovative, transparent, non-restrictive and more than anything, we get results that mean something.